The Canon EOS 5D Mark II is a 21.1-megapixel full-frame CMOS digital single-lens reflex camera made by Canon. 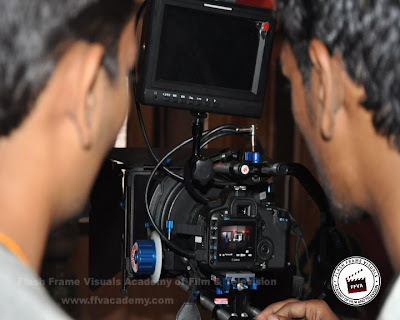 It succeeds the EOS 5D and was announced on September 17, 2008. 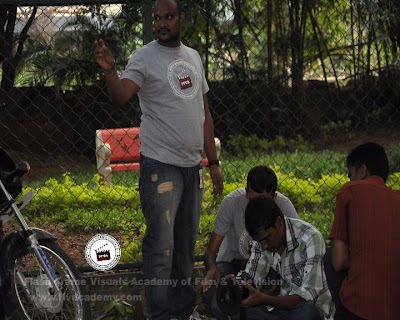 Students had a great experience with Canon 5D Mark II. 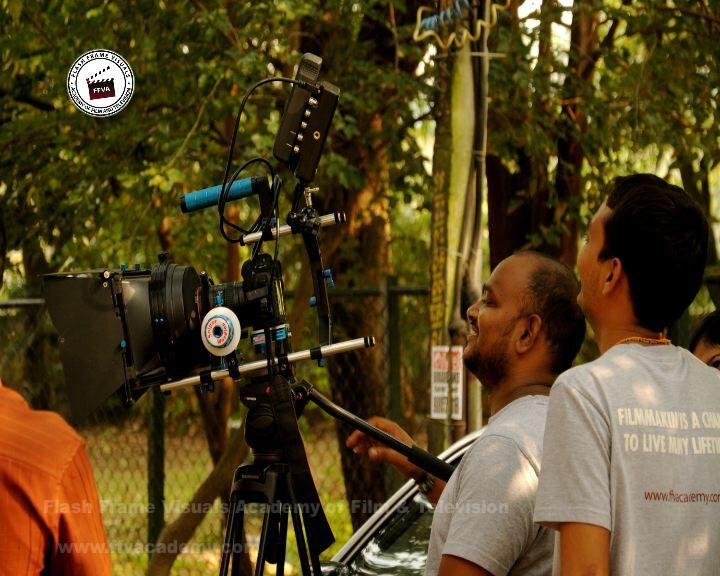 Their short films were shot with the same. 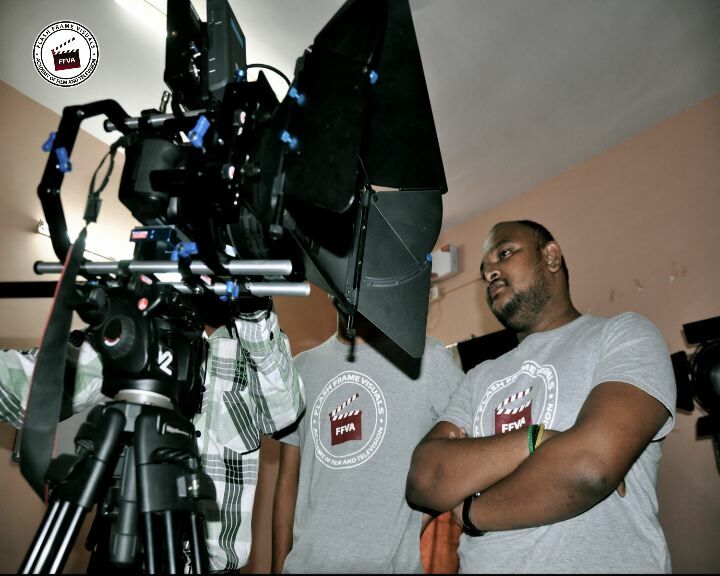 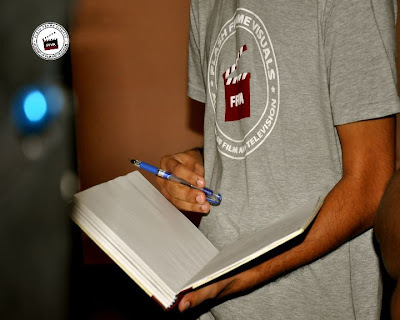 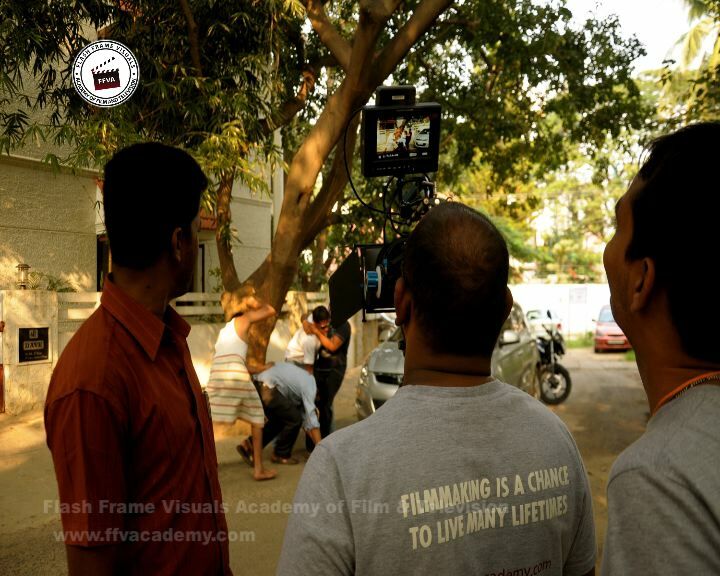 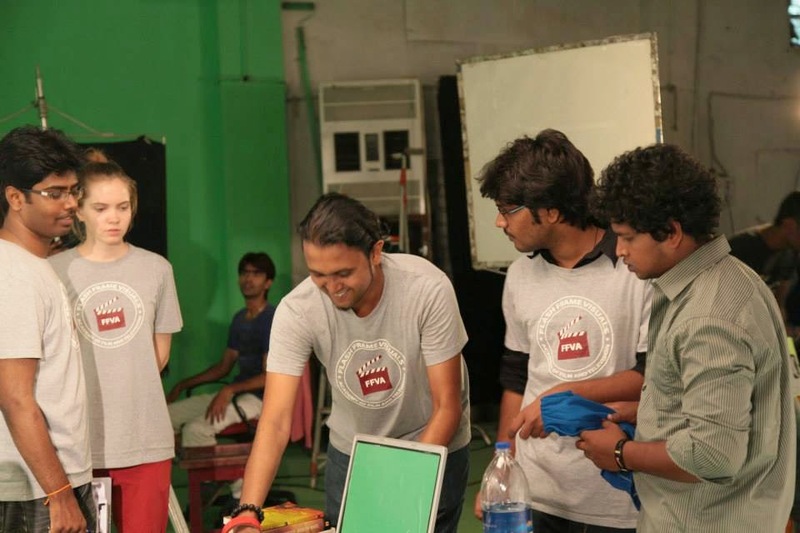 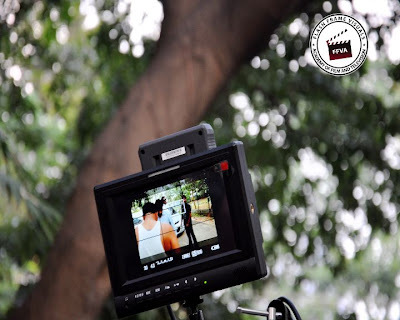 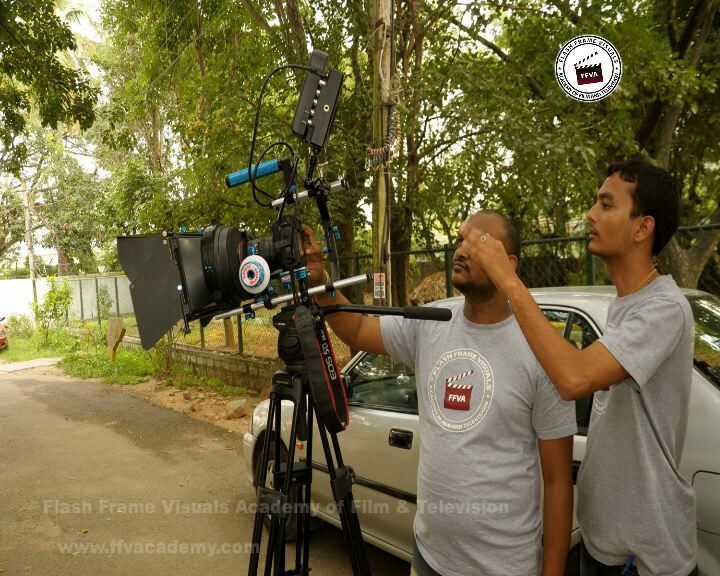 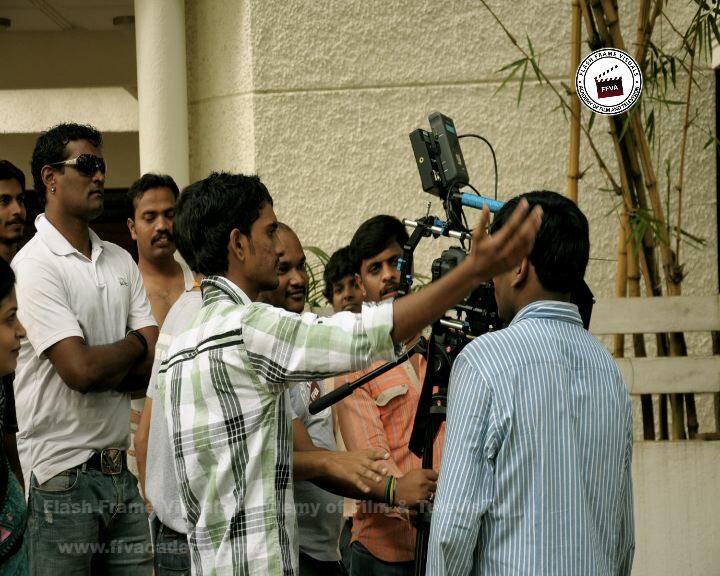 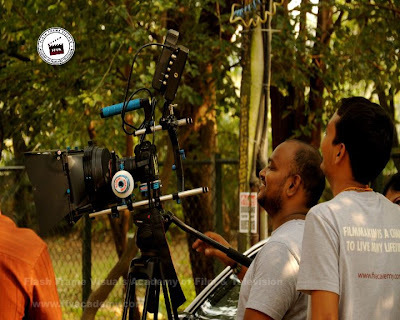 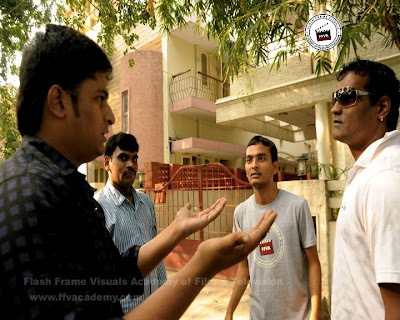 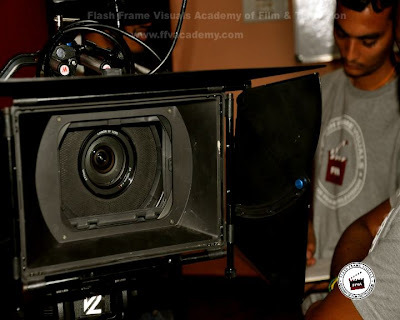 Flash Frame Visuals Academy of Film & Television, gave training to the students with latest DSLR Filmmaking. 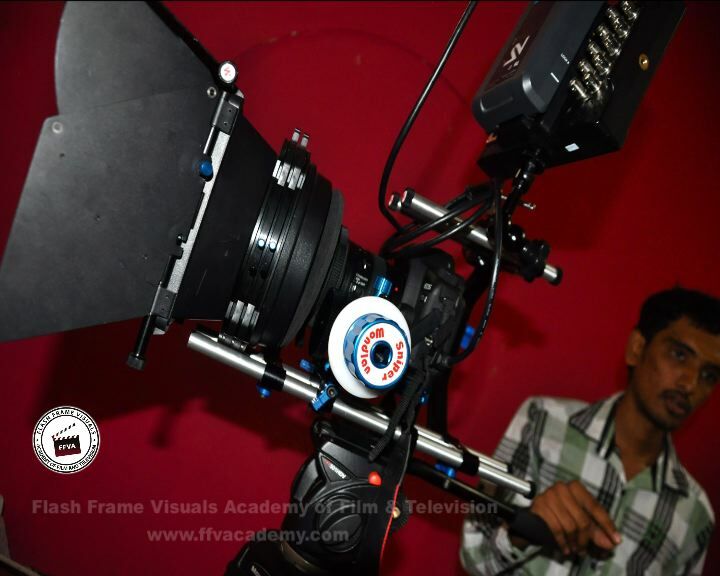 The 5D Mark II produced an excellent video image. The picture was sharp, colors were strong and accurate, and motion was very smooth. The camera also managed the least amount of artifacting we've seen from the video-capable DSLRs we've tested so far. We also liked the range of manual controls available in video mode (thanks to Canon's firmware upgrade). 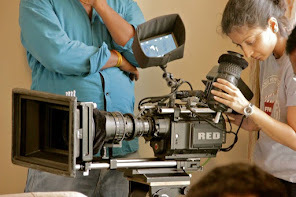 It didn't quite match the offerings on the Panasonic GH1, but it definitely came close.